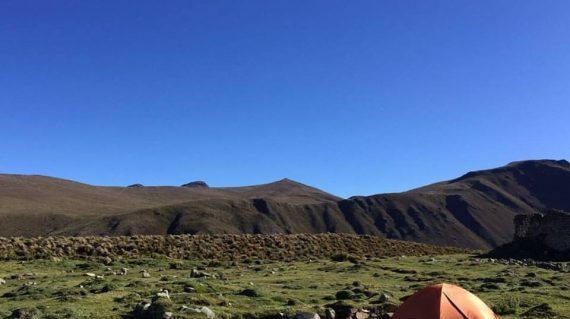 The Condor Trek is a four-day three-night high altitude trek through some of the most amazing landscapes in the Andes, which permanently stand above 3600 m (11800 ft). 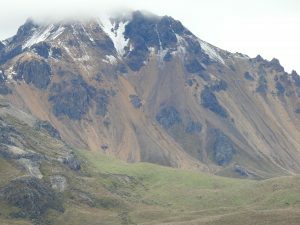 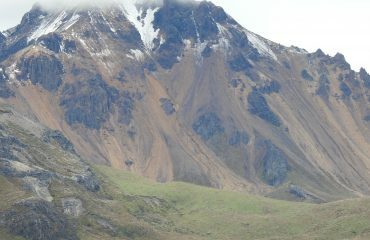 The Condor Trek is said to be the most beautiful trek in Ecuador. 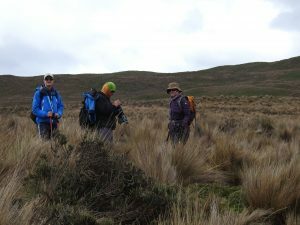 Even though challenging and physically demanding, the aid of pack-horses along the entire route makes it accessible to anyone with a little training. The Condor Trek in Ecuador runs across three ecological reserves and protected areas: Cotopaxi National Park, Antisana and Cayambe Coca Reserve. 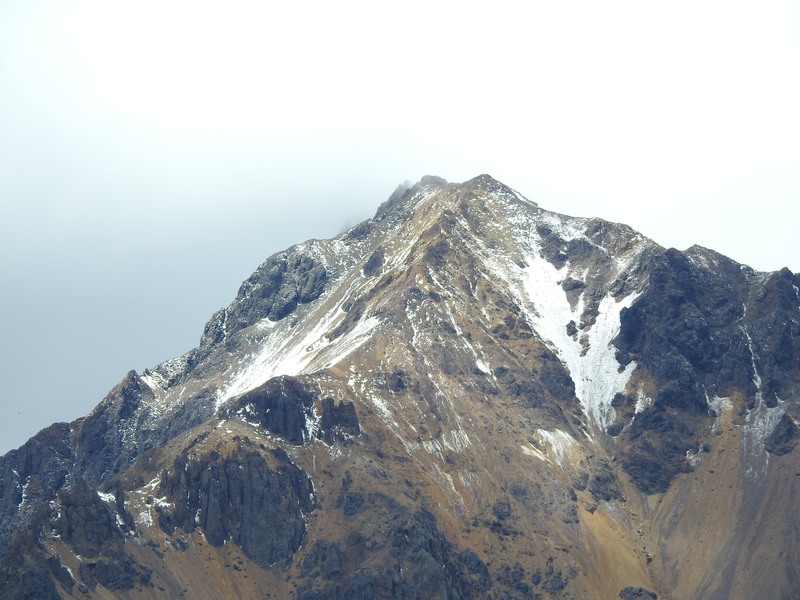 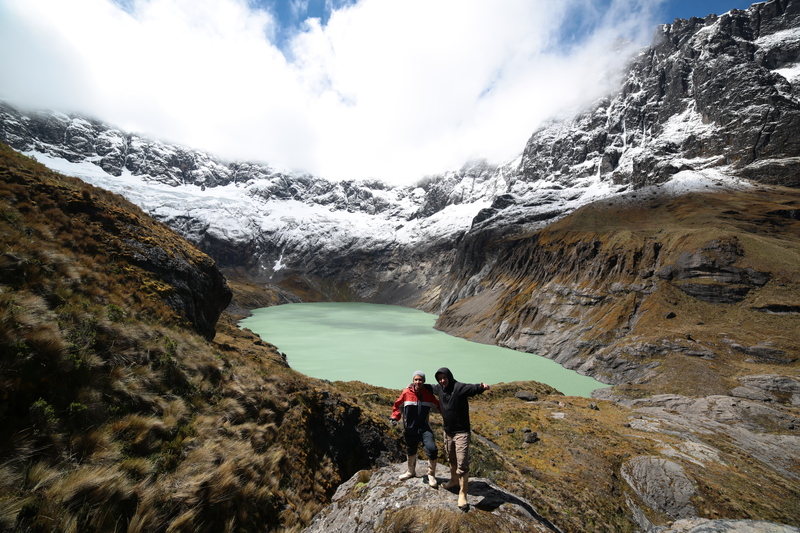 The Condor Trek in Ecuador is one of the most famous hikes in the Andes mountains.  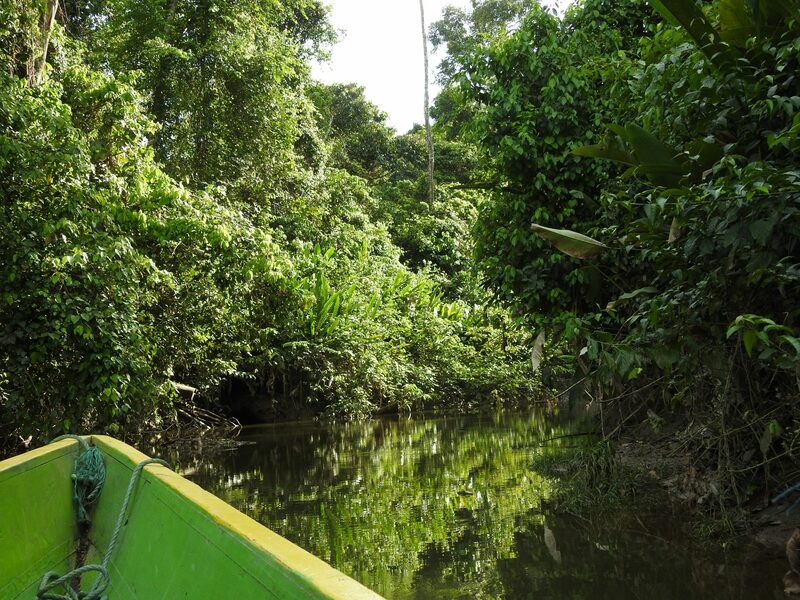 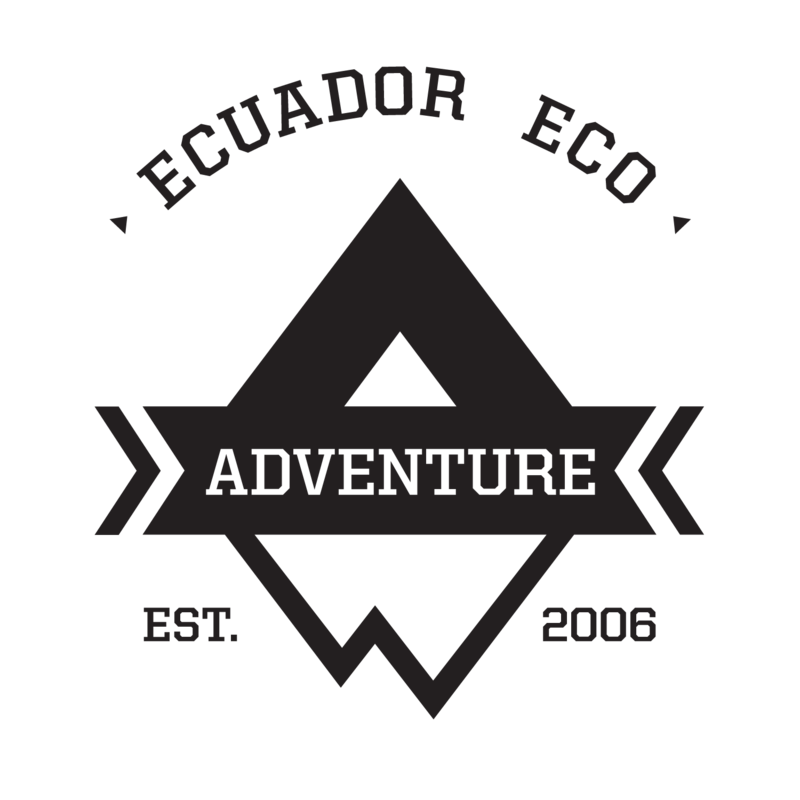 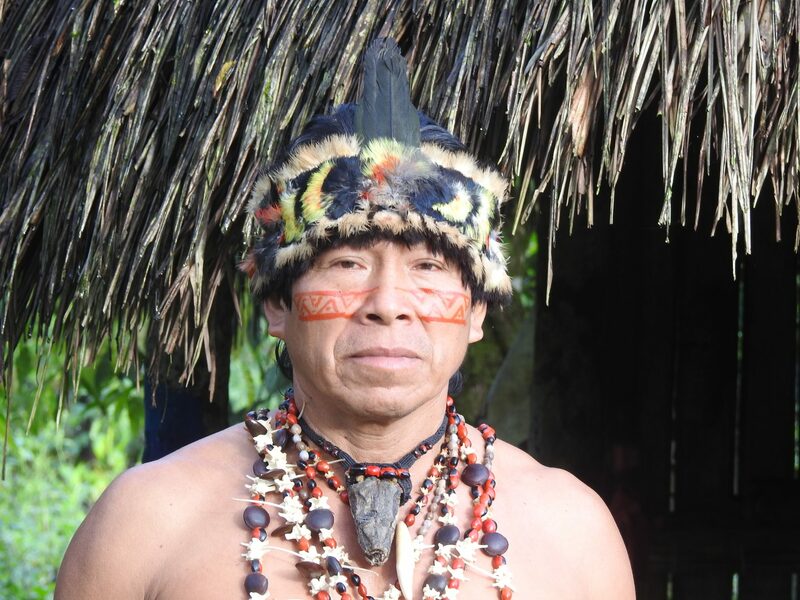 National Geographic Adventure listed the Ecuadorian Condor Trek in its 2014 Adventure Bucket List and recommended us at Ecuador Eco Adventure to guide you on the trek. 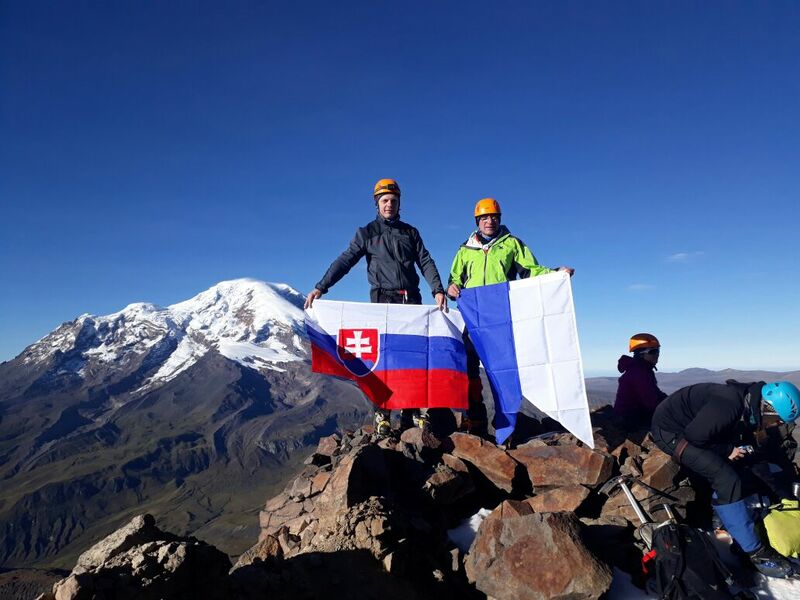 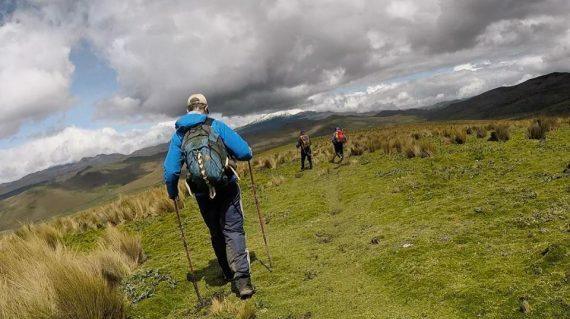 This is a 4 day 3 night heavy-duty hike that begins in the Cayambe-Coca Reserve at Papallacta before heading into the Antisana Reserve until it reaches Cotopaxi National Park. The highest altitude of the trek is 4,500m / 14,763ft (the base of Volcano Sincholagua) in Ecuador’s stunning paramo as it passes the Antisana and Cotopaxi mountains. 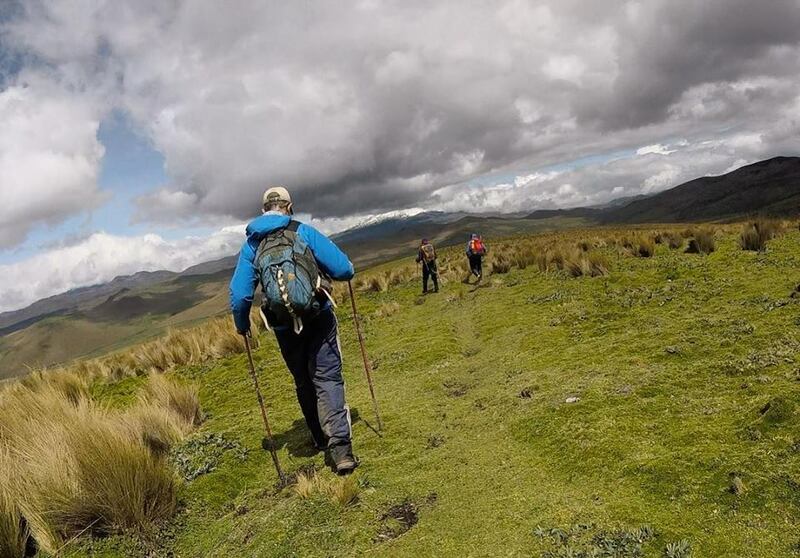 All about the Condor Trek. 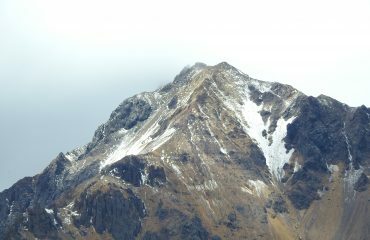 Trek starts on request, we need at least 2 climbers. 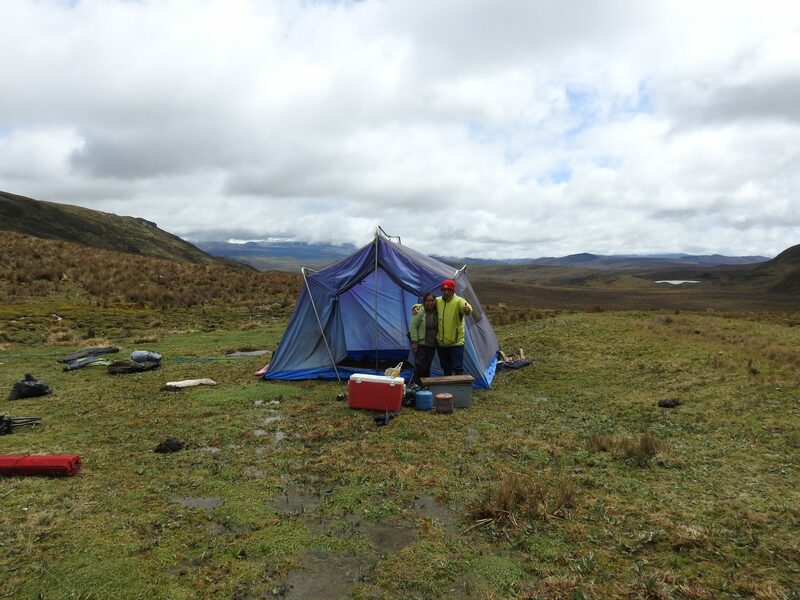 Nutritious breakfast, box lunch, dinner and desert. 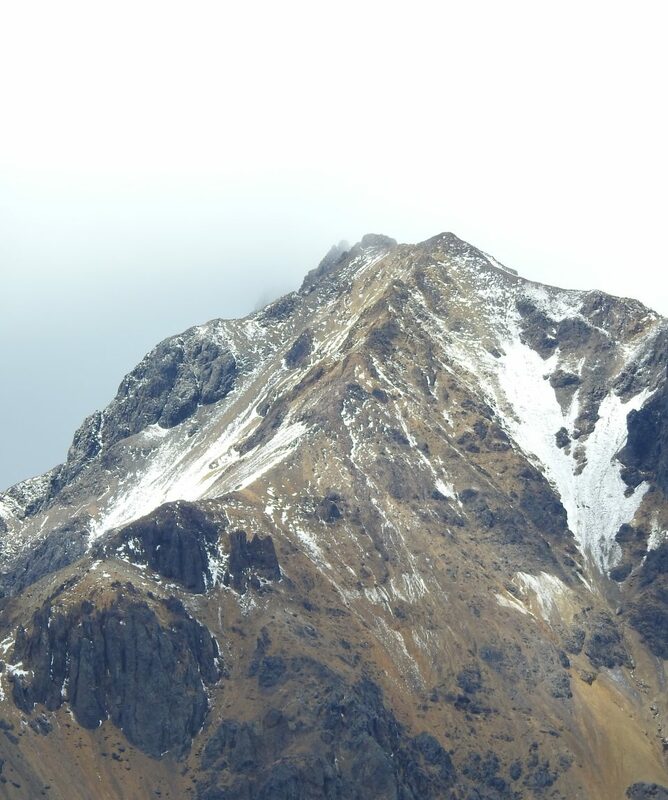 * please tell us if you are a vegetarian. 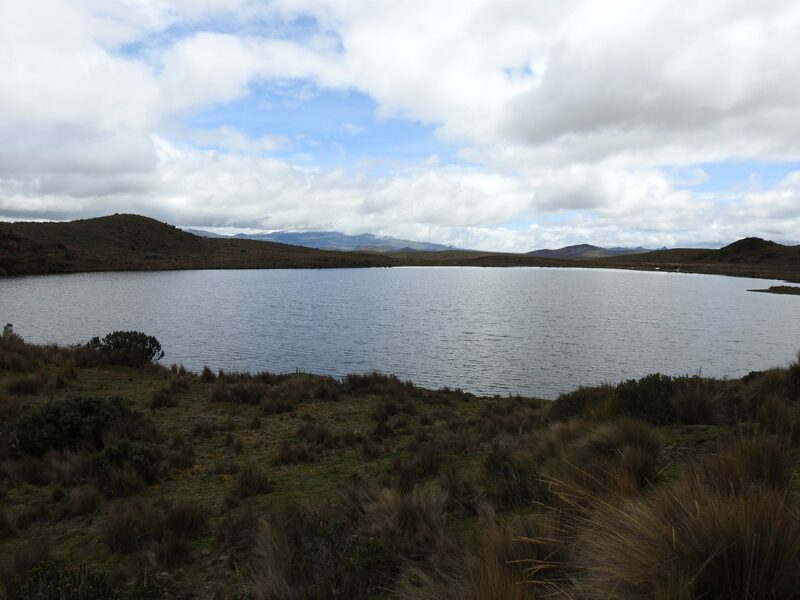 El Tambo, a small village situated at 3400m and close to Papallacta. 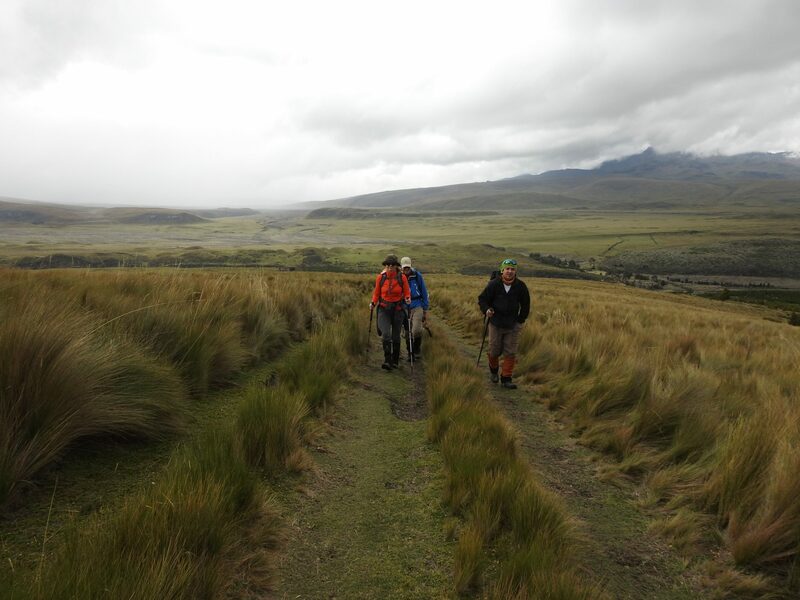 At this point we will load up our packhorses with our equipment and begin the trek which will take around 4 hours. 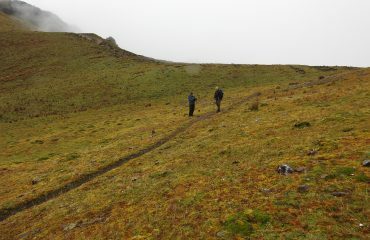 The trail will primarily be muddy and consists of crossing small rivers where rubber boots are essential. 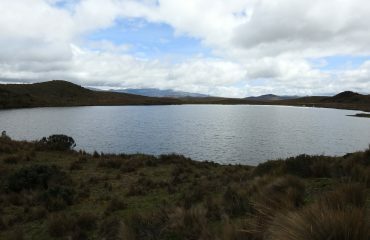 We will set up camp near a small lagoon, called Laguna del Volcan. 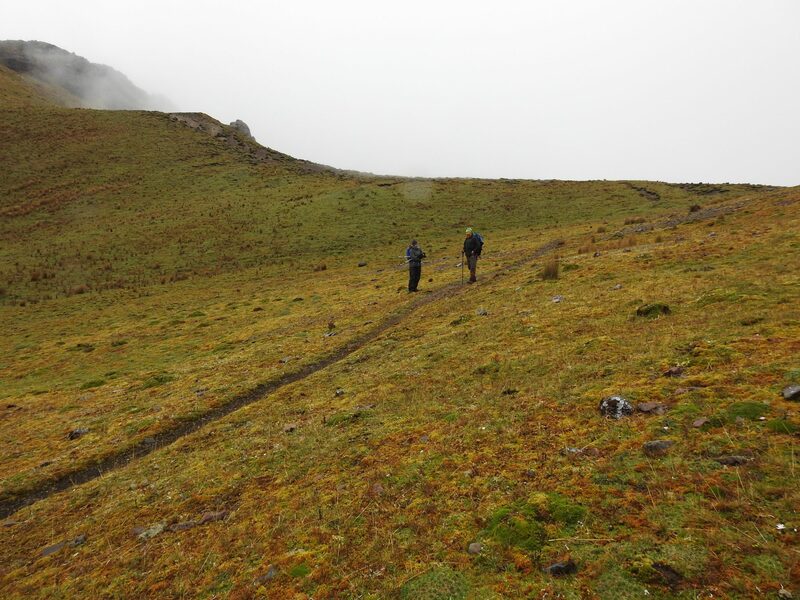 Waking, and shortly thereafter, leaving the foot of Antisana we continue our trek toward the foot of the Sincholagua mountain. 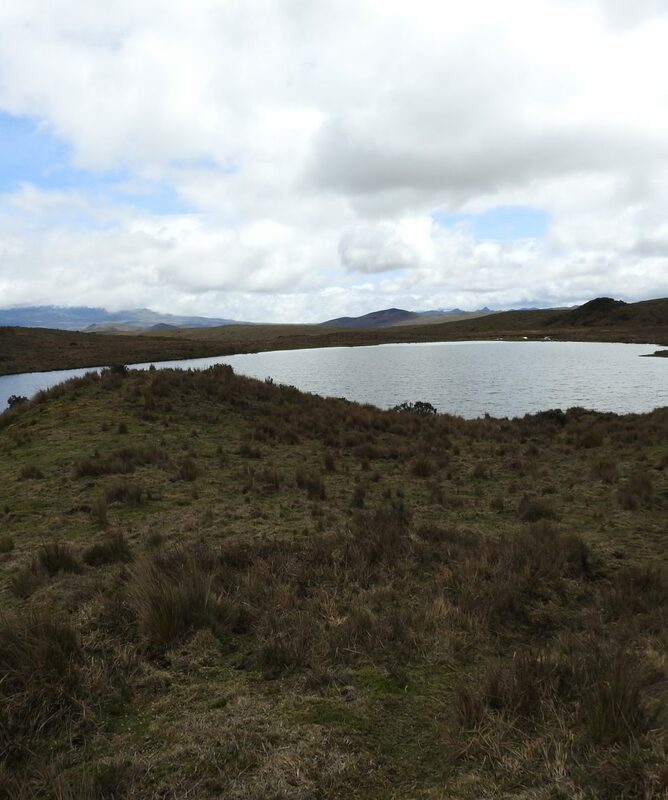 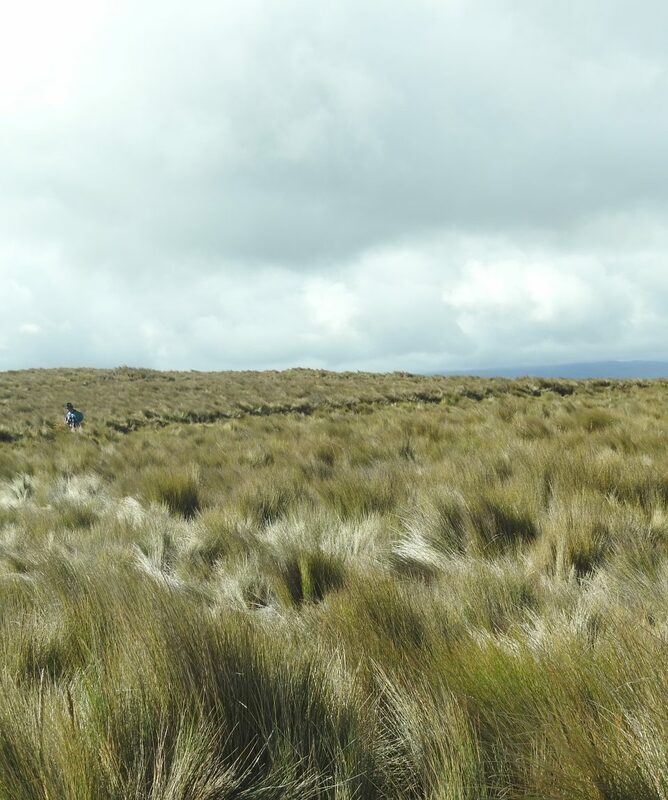 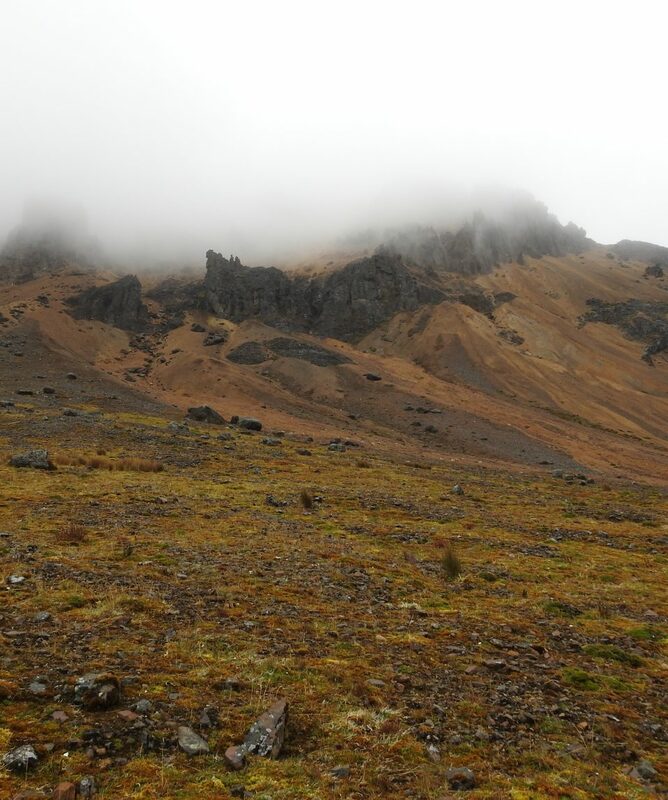 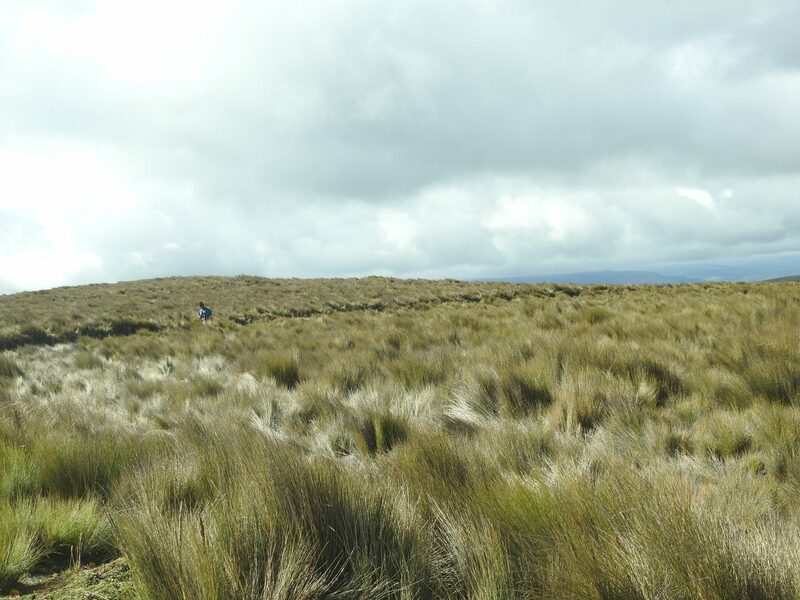 This hike is much drier and leads us through high paramo regions, crossing a few roads, and leading up to the valley of La Mica Lake, a water reservoir for the city of Quito. 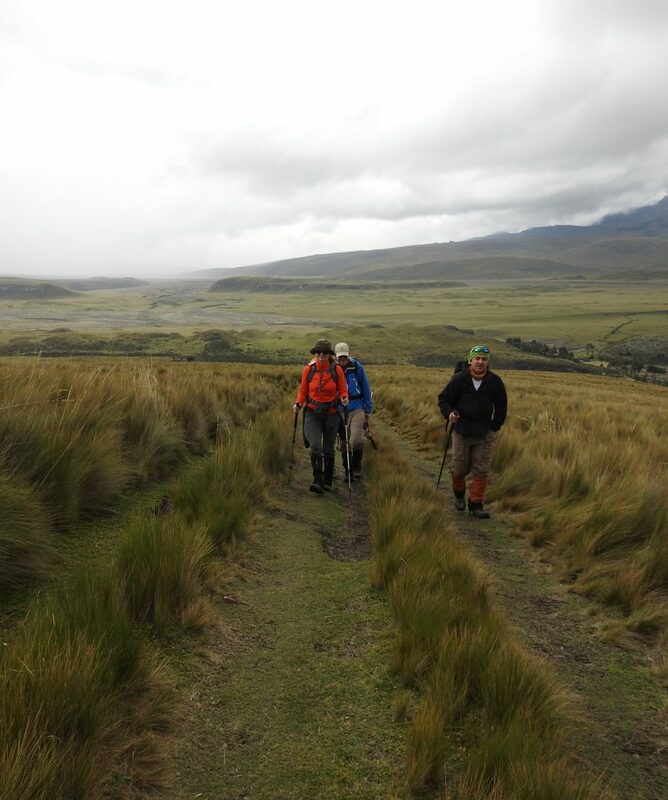 This hike takes around 7 hours and is the most exhausting of the 5 day trek. 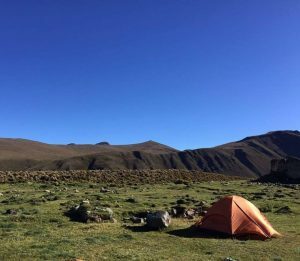 We will leave early in the morning and begin the steep portion of the hike which will lead us to the highest point of our tour, 4500m. 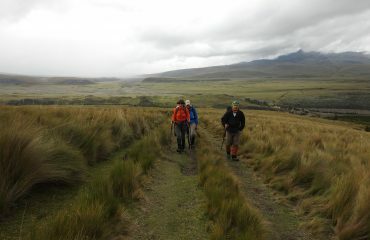 The pass over Sincholagua leads us into the Cotopaxi National Park. Continuing from there we descend to our last camp, the River Pita, which is located at the base of Cotopaxi National Park, 3800m. 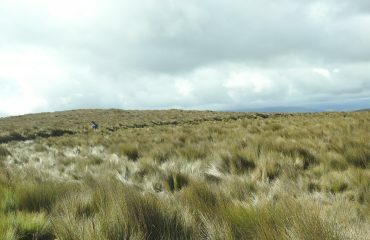 This last stretch of the trek will be on solid and dry ground and will take all together roughly 5 hours.